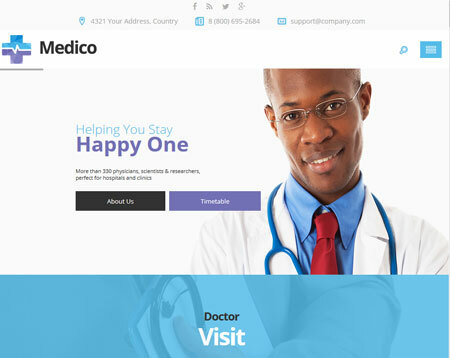 Every business needs to have an online presence these days.That applies to medical professionals and vets.Â Medico for WordPress is a theme for doctors, dental clinics, vets, and other similar businesses. The theme has dark and light versions. It comes with boxed and wide layouts. Medico has 3 color schemes and various homepage, blog, and portfolio layouts. Medico can be used for single and multi-page sites. It is fully responsive and supports WoOCommerce. Slider Revolution and Visual Composer are included. The theme is coded in HTML5 and CSS3. It is built with LESS CSS. 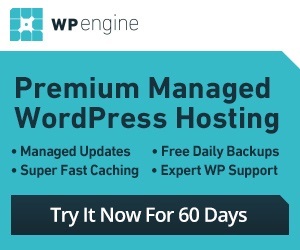 It offers unlimited blog and portfolio layouts. The theme is ready to be translated. Medico is easy to customize and has custom widgets, allowing you to add content blocks to your site faster. This is a commercial theme by an Elite Author.